Creating that picturesque cottage look is something many cottage owners aspire to achieve, but don’t know where to start. 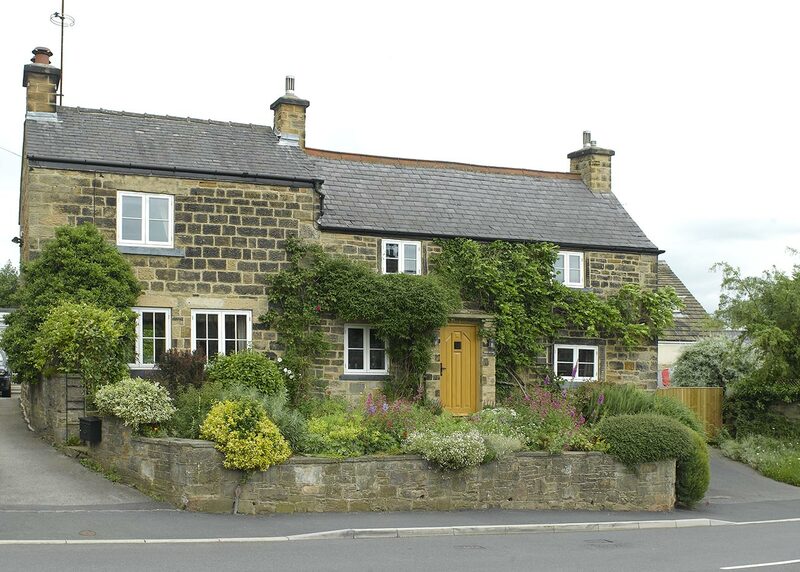 Maintaining those unique period features can be integral to both the property and the owner, and at Timber Windows at Harewood we know how to create the classical cottage look without losing any of its character. But knowing what your home’s style is can be tricky, especially if this is the first time you have made any changes to the exterior of the property. For that cosy cottage feel, we recommend a Staverton or Rawlinson front door, which fit just perfectly with a thatched roof and draping wisteria. If you’re trying to allow more light into your cottage then our Thorncliffe, Stratfield or Bardwell doors will be right up your street. Add narrow glazing bars to these doors to create a feeling of privacy whilst adding historic charm. Another door that screams the traditional cottage style is our Stable Door range. Perfect for kitchens and utility rooms, these finish off your country cottage aesthetic and can be highly practical when it comes to stopping children or pets unknowingly leaving. All of our traditional door styles are available in the barn door option. To replicate that traditional style, we recommend choosing from our either our Traditional Flush Casement range or Traditional Sash range. Traditional Flush Casement windows are characterised by their simplistic, age-old design, opening windows fit within the frame rather than projecting from the face like modern lipped casement windows. Individual glazing bars often add an element of charm to any period cottage and it’s important to balance the number of panes correctly to give symmetry. Traditionally these panes would always be vertical rather than horizontal. Our cottage casement window is purposely designed for this style of home and incorporates slimmed down sections and floating mullions to allow more light to pass into your property through those often-pokey windows. Our Traditional Sash windows slide up and down rather than opening outwards, and look stunning on a quaint cottage in the middle of the countryside. Sash windows are more commonly taller than they are wide – something to consider when planning your facelift. Speak with one of our team who will advise you on which style fits with your property best. If you’re looking for something a little different, we can create one-off designs that add a personal stamp to your home whilst retaining some intricate period features such as detailed glazing bars or intricate arches. The colour of your windows is as equally as important as the colour of your front door. White or cream on the inside of your windows work beautifully with cottages and reflect light around the deep splayed reveals giving a brighter room. Externally, heritage shades of green’s and blue’s can add a real cosy feel to a home. Choose from our handpicked range of colours or any Farrow and Ball or Fired Earth range. To make your cottage really stand out, consider other exterior elements that may add that English country style. Window boxes can be painted the same colour as your frames and add something special when you have blooming flowers bedded in them. Likewise, hanging baskets can frame your front door, making it a focal point for those walking past. You can also consider painting your surrounding fence, shed, wooden table in similar colours, but never use more than three exterior colours as it can draw attention away from your humble abode.